As our last day in Pelion region we wanted to spend the day at a perfect beach. We looked on the map and looked at some pictures on the internet and decided to go to Kastri. It was only about 20 minutes from our hotel up some windy hills and then back down some windy hills. We drove down this narrow one lane road through some houses and pulled up to a parking lot for 3 cars and come to the beach. I was hoping for a little beach side taverna too so we wouldn’t have to leave to eat. We got out of car and walked to the beach and surveyed and I could hardly believe what I was seeing. It was like 100’s better than the pictures show! Kastri is an amazing breathtaking beach only existing in Utopia somewhere. A large cove nestled between two rocky cliffs that hold historic red roof tiled mediterranean villas. The water was like a swimming pool, clear and clean and calm and lit up by the sun like glowing sapphire. The beach was sandy and not rocky and the water was soft powdery sand as far as you could walk or swim. The water stayed shallow up to your waste for at least 50 feet out. The temperature of the water was exhilerating. At first I thought it was too cold, but after I sat in the sun tanning for a while and committed in my heart to dive in, the water was completely refreshing and energizing. I swam out a ways with my googles and by the time I swam back my skin was almost numb with coldness but on the inside I felt warm and like how you feel after a great workout. When I got out of the water I felt like I could run 10 miles, I had so much energy. The cold water didn’t bother the kids all day. They were running in and out, splashing around. The day was heavenly! We didn’t want to leave. The sand was perfect sand for building sand castles because it was so fine it held the water like cement. The kids and John had a sand castle contest and they nominated me to be the judge. The kids concentrated on their castles for at least an hour while I sat under the palm frond shade shelter reading my book. Sigh!!! Days like this don’t come too often in your life, when all conditions are absolutely perfect. To complete the perfect beach day there was a little taverna just feet from the edge of the sand, and of course, the food was beyond amazing! We ordered calamari, greek salad, grilled vegetables, yogurt cucumber salad french fries and beef patties. 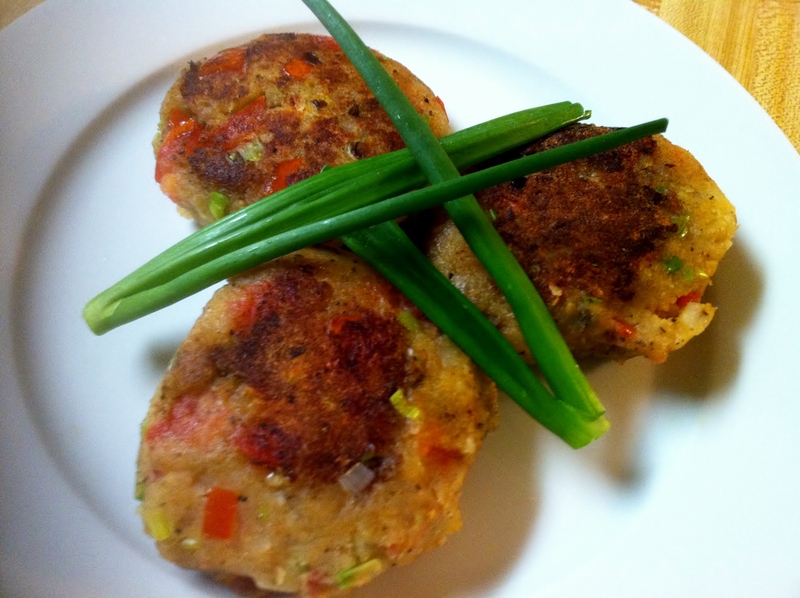 The beef patties are home made like a meatloaf with all kinds of herbs and spices. The grilled vegetables came looking kind of brown and limp and disappointing. I made myself and all the kids try them and I have never tasted eggplant, zuccinni, and long green peppers so delicious. They were full of flavors like grilled infused garlic with a slight tanginess of balsamic. The calamari was the best calamari we have had on this trip so far. After lunch we all played on the beach for a few more hours. This time of year in Greece is perfect. The weather is very warm, like upper 80’s but not so hot that you are uncomfortable. The beaches are nearly empty and all the tourist areas are sparse so the you get the best service and are very appreciated by the business owners. They make you always feel special and welcome. I was very excited to hear we were going to this restaurant for dinner with some of Voula’s friends who have teenage girls Dafni and Dimitra’s age. When I say dinner, that means you leave the house at 10pm and walk 15 minutes to the souvlaki restaurant and sit and have a beer while you wait for friends to come and ordering. you eat around 11pm or so, a giant feast of a pyramid of souvlaki kabobs, salads, french fries, and bread. 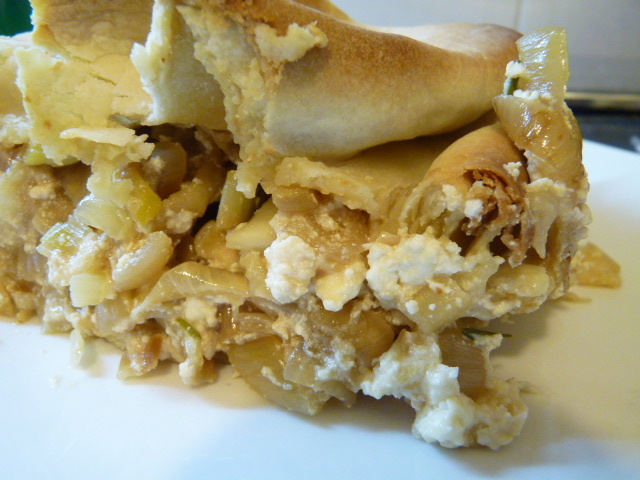 As soon as i tasted the souvlaki it brought back all the times I hadn’t eaten this with Voula and Kosta. All the great memories and laughs all complied into this first delicious bite of tender, flavorful grilled pork that will make you cry. It was even better than I remember it. My only regret is that at 11pm at night my appetite was not big enough to support the feast in front of me. But believe me, I did the very best I could! The restaurant is surrounded by a park full of Greek teen agers walking around “hanging out” while the parents all sit and eat with friends. The restaurants were all full with people, laughing, drinking, eating, enjoying each other. This is one my most favorite aspects of Greece and the Greeks life style. My kids, with Voula’s boys, and the other teen age girls all went walking around the park in a pack soaking in the life that it here. It was a wonderful experience of Greek culture for my kids to see and participate in. I am so happy they have the opportunity to see Greece this way in a simple agricultural town, having dinner with Greek teenagers exchanging stories about school and friends, far away from the tourist places, and hotels. It was a perfect night to end a perfect day, enjoying our friends who we love dearly, meeting new friends. 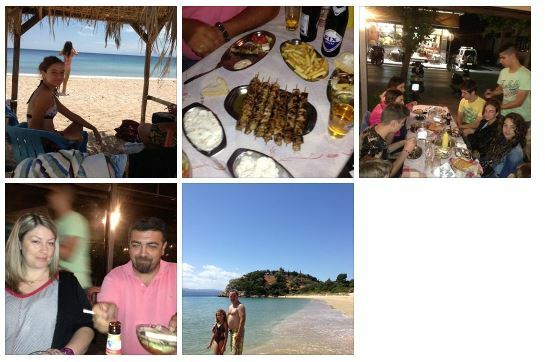 Voula and Kosta are a perfect example of warm, generous Greek hospitality who live to show you a good time and fill your glass with Greek beer, and your plate with the very best of Greek food! Thank you! Voula and Kosta for being YOU! — with Kostas Vrakas and Savoula Mavropoulou.